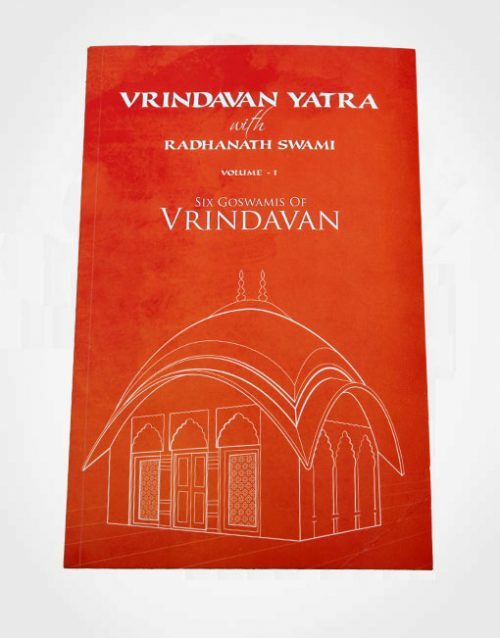 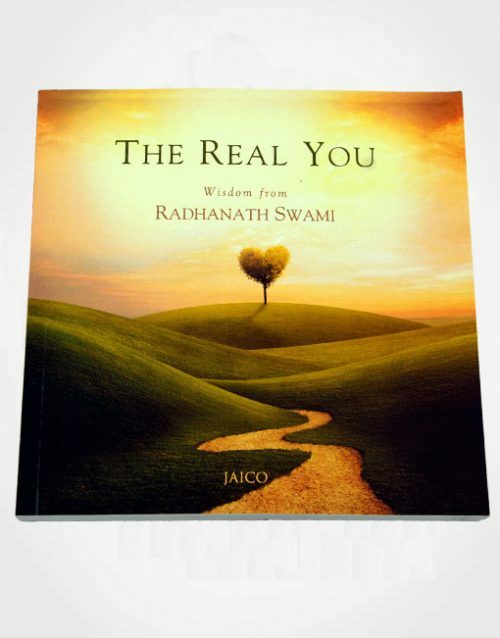 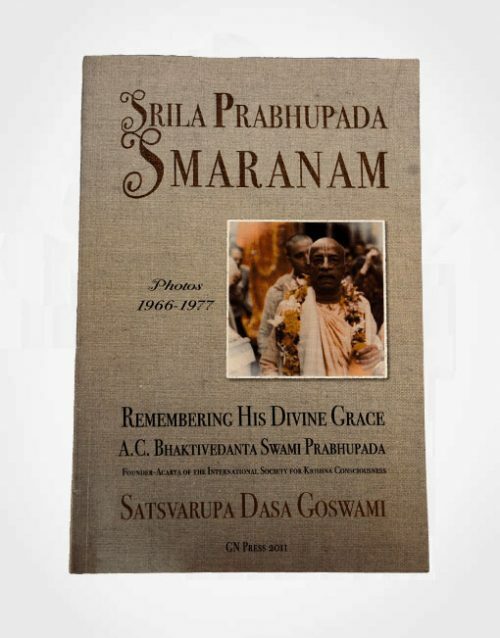 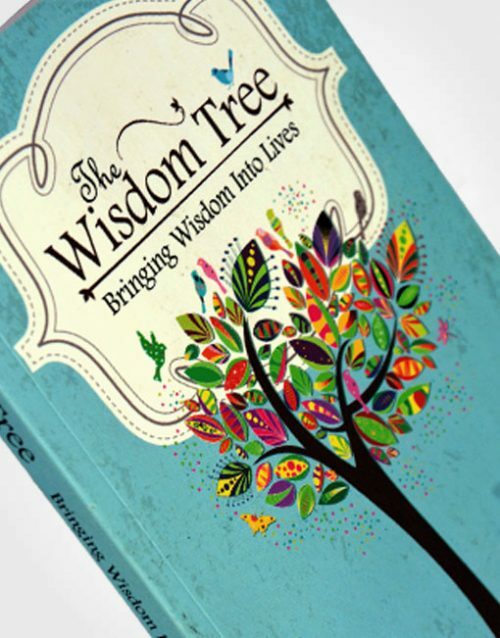 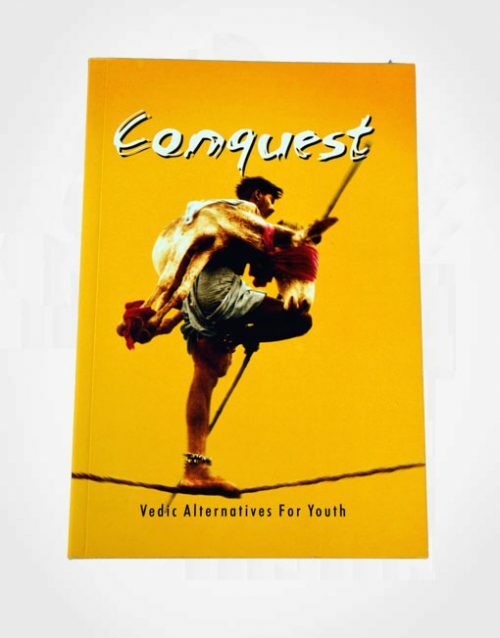 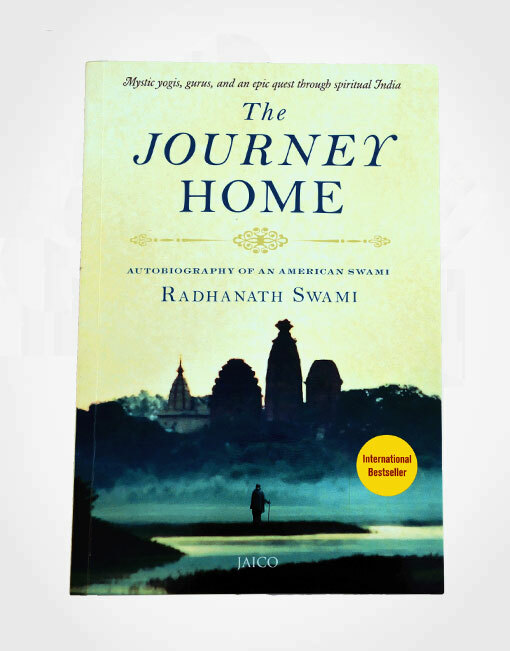 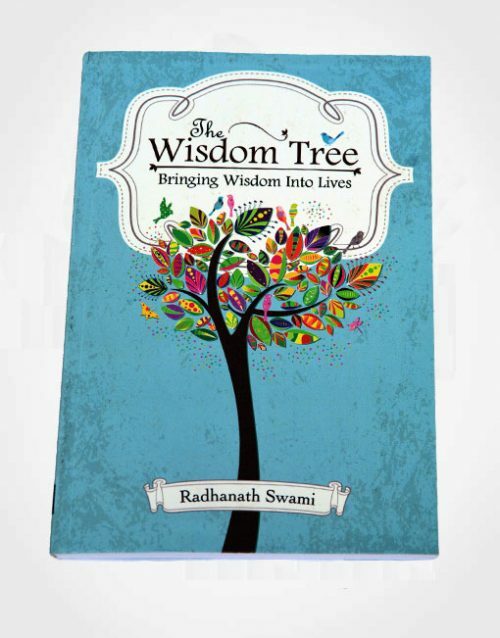 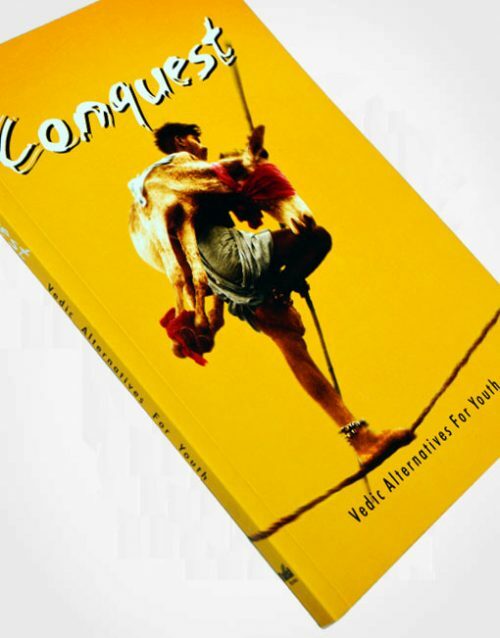 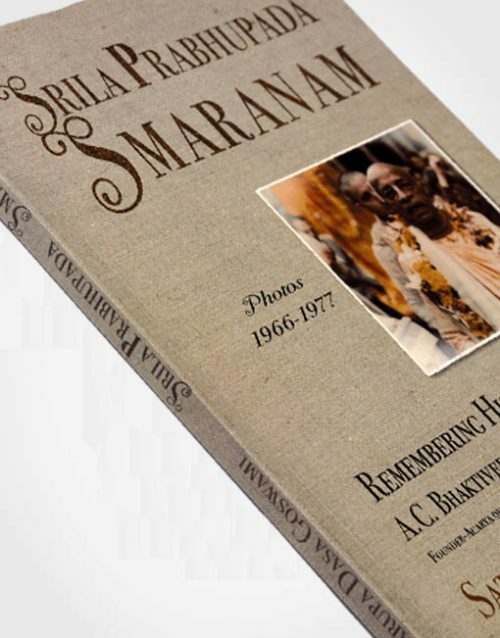 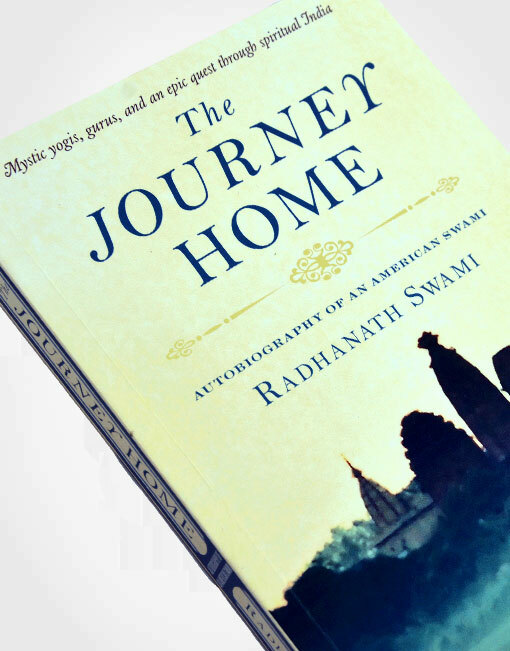 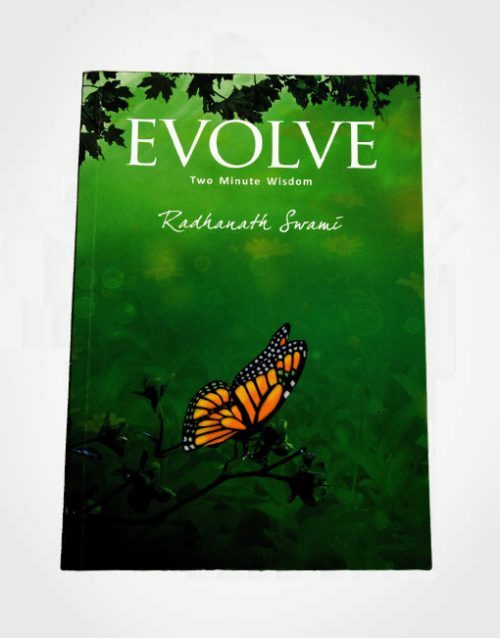 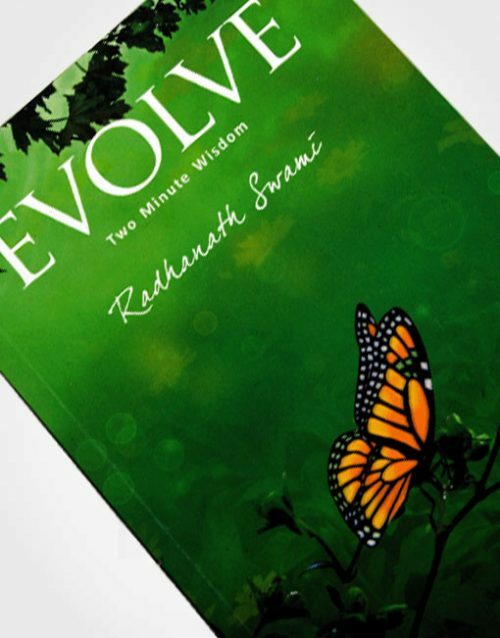 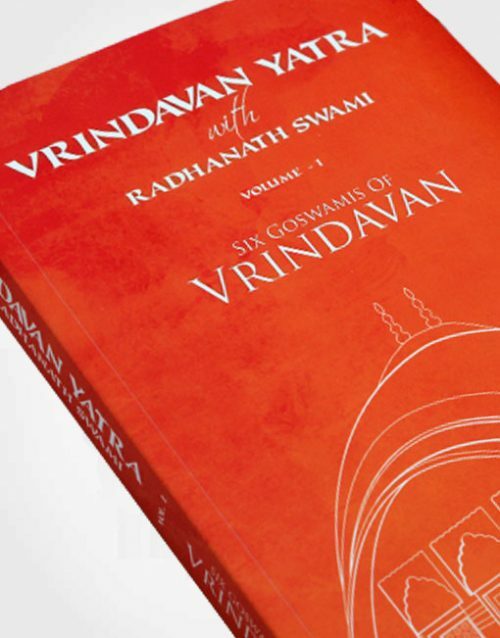 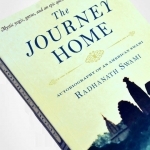 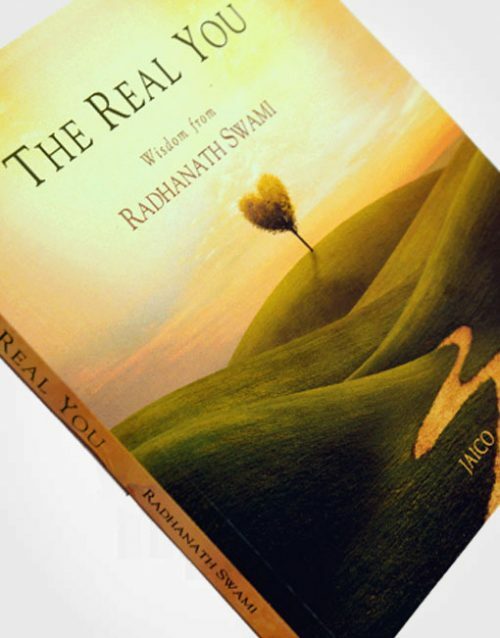 Within this extraordinary memoir, Radhanath Swami weaves a colorful tapestry of adventure, mysticism and love. 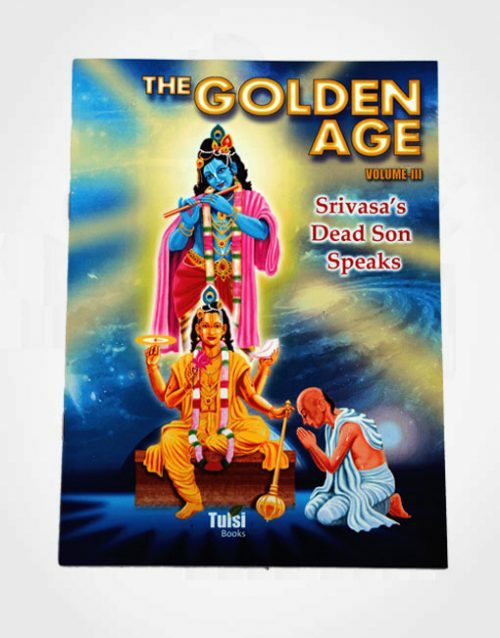 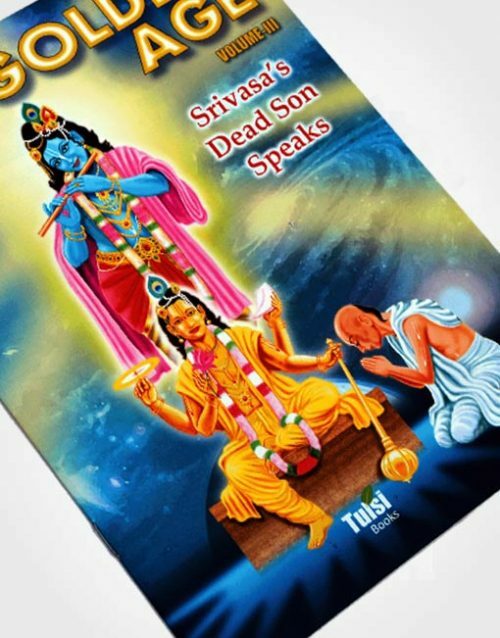 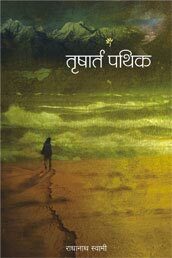 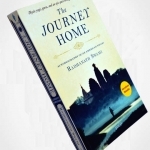 Readers follow Richard Slavin from the suburbs of Chicago to the caves of the Himalayas as he transforms from young seeker to renowned spiritual guide. 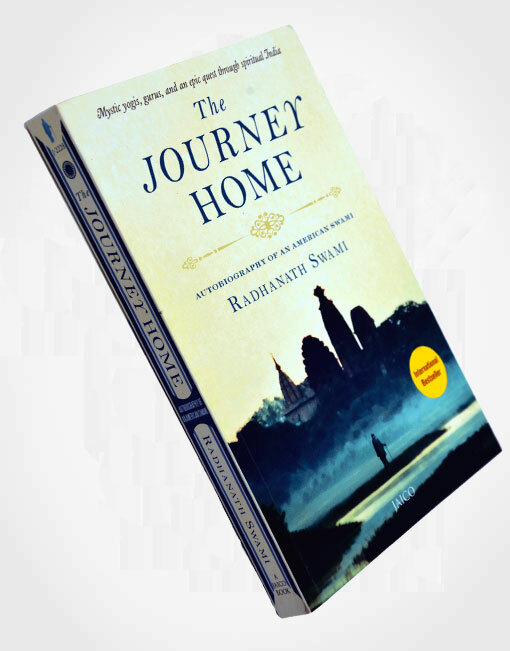 The Journey Home is an intimate account of the steps to self-awareness and also a penetrating glimpse into the heart of mystic traditions and the challenges that all souls must face on the road to inner harmony and a union with the Divine.